Special Interests include traditional Chinese acupuncture. 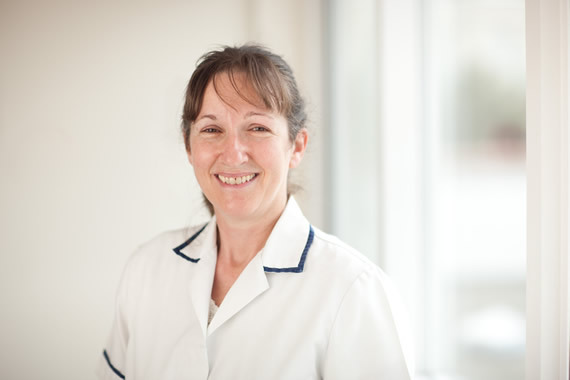 Sue is Guernsey born and trained as a physiotherapist at West Middlesex University Hospital, qualifying in 1984. She has enjoyed working in the USA and several areas of the UK before returning to Guernsey in 1999. She is also a licenced acupuncturist and Member of the British Acupuncture Council, having qualified after 3 years training at the London College of Traditional Acupuncture in 1997, after which she spent a month at Heilongjiang Hospital of Chinese Medicine in Harbin, China.